According to Gartner, 85% of customer-business interactions will be conducted without human intervention by 2020. The drivers responsible for this trend are bots, computer programs designed to perform automatic repetitive tasks. Automation is not a new concept in business. In fact, marketers are increasingly using marketing automation software to automate repetitive tasks such as sending emails and text messages, and scheduling social media content. In the US alone, marketing automation is a $3.3 billion industry that is predicted to increase by 30% year-on-year. Marketing automation has also enabled marketers to gain valuable customer data using tools such as chatbots. A chatbot is a tool that uses artificial intelligence (AI) to communicate with customers, usually chatting through a conversational interface. According to Drift, 15% of customers have interacted with a business purely using a chatbot in 2018 — and this number will only get bigger. Chatbots allow businesses to minimize the need for human output, reducing significant labor costs and time. In fact, a study by UK-based Juniper Research predicts that chatbots will help businesses save over $8 billion per year by 2022. Generally speaking, humans are only capable of managing one customer competently at a time, whereas chatbots can handle several interactions simultaneously. By using chatbots for simple queries, businesses can better allocate their resources, allowing your customer service team to focus on more complicated queries. Having chatbots also means that you don’t need to factor in illnesses, vacation time off, or the dreaded post-lunch productivity slump. Chatbots are also not susceptible to human error. Your customer's behavior is evolving, from the way they make decisions right down to the way they interact with brands. Consequently, the manner in which businesses provide customer service must adapt to reflect these changes in customer behavior. These days, customers want information delivered to them in the fastest way possible. It therefore comes as no surprise that there has been an increase in the use of voice searches. Or that 73% of customers prefer to deal with businesses using live chat instead of via email or phone. The latter makes a lot of sense; after all, customers no longer have the patience to ring a business and risk being put on hold. In contrast, chatbots provide a direct line of communication between the customer and business, with little to no waiting time. If your customers are approaching you with simple queries, a chatbot is able to provide real-time answers, doing so in a conversational way. Customers are satisfied because their queries are being answered much more quickly. While chatbots are extremely useful for short and simple tasks, marketers should never underestimate their ability to support the entire sales process. Chatbots can collect invaluable data about potential customers, including who they are, where they are from, what their interests are, and how they are likely to behave. A tool like Headsup can display personalized and timely messages to site visitors, gently encouraging them to take action such as subscribe to a newsletter or capture replies. Meanwhile, LiveChat allows you to generate leads after a chat by segmenting contacts and capturing fields in chat surveys; you can then send the data to your marketing automation software. 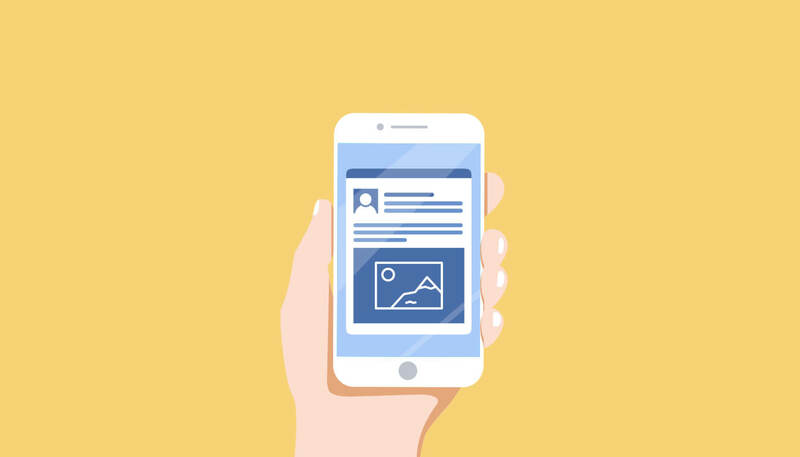 All this information can then be plugged into your segmentation software so you can target your customers more effectively (for example, contacting customers who are actually interested in what you have to say, with offers they actually want to receive). A great example of a business using chatbots to generate leads is Sephora, a cosmetics giant. Sephora uses two Facebook Messenger chatbots; one as a booking tool for in-store makeup appointments and the other to help customers find the perfect lipstick color for their skin tone. 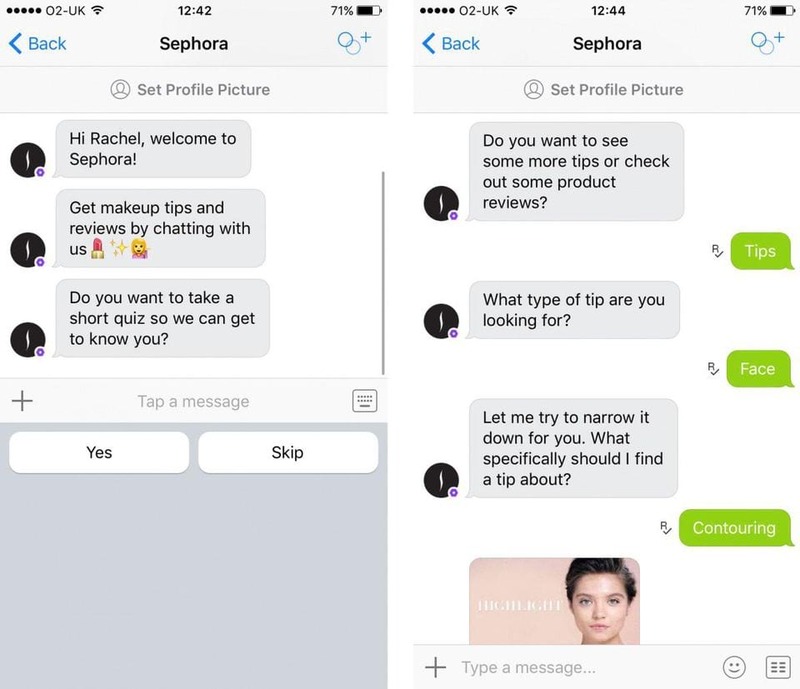 In both cases, Sephora used the two chatbots as lead generation tools to collect data on customers who were interested in further interactions with the brand. Chatbots are not only handy for operational purposes, but they also allow your customers to connect with your brand in a more personal way. More importantly, chatbots can help you collect invaluable information about your customers and drive leads, allowing your business to grow through automation. Although there will always be a need for human interaction, businesses should still consider using chatbots. However, rather than plugging in a chatbot on your website as a standalone feature, we recommend incorporating them as part of a holistic marketing strategy. Marketing automation software like Autopilot can help you do this quickly and easily.